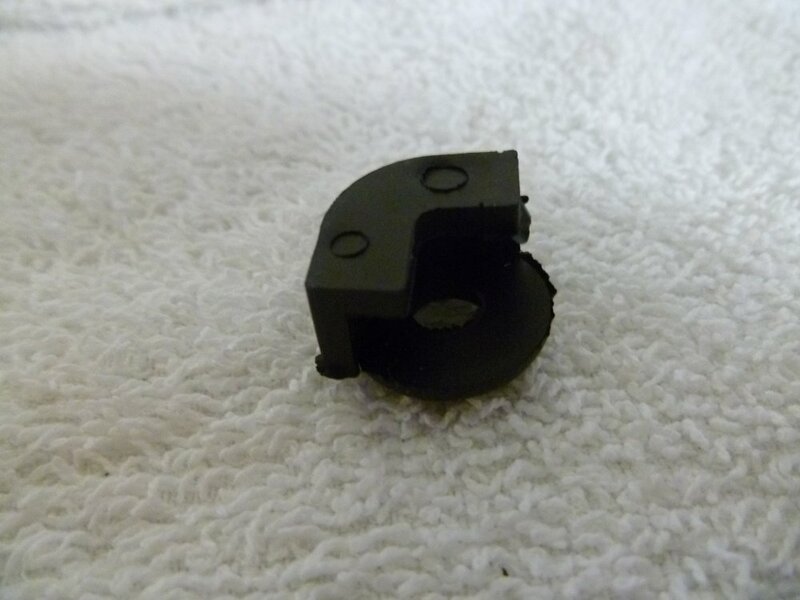 Rubber cushion for the original Singer Featherweight bakelite foot controller. There was also an original metal foot controller that Singer produced for the Featherweight at two different times during the production history. These foot controller cushions will not fit the original metal foot controller.